clksecurity Great seller to deal with! Prompt delivery! Item delivered as described. Punctual! Pleasant transaction! Speedy replies. Thank you! @tk782 is on Carousell - Follow to stay updated! 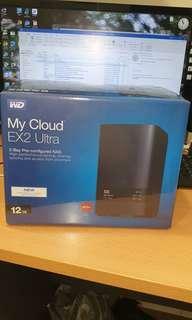 Brand New My Cloud Ex2 12TB Retail price is RM3650 now selling at RM2800 Only 1 unit. Make your own cloud backup from your phone or PC. 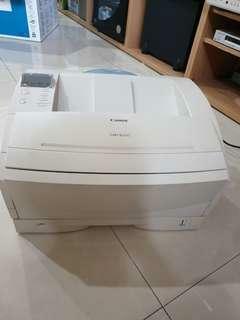 Canon A3 size laser printer , buy to print A3 size drawing for 1 project only. Still with original toner drum . Print , Fax, Scan ,Copy. 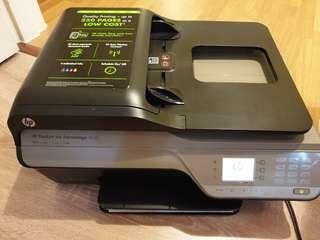 Wifi printing, can connect wifi to print. Look like brand new. I brought this as a Fax machine so other functions like brand new . Used in good condition. 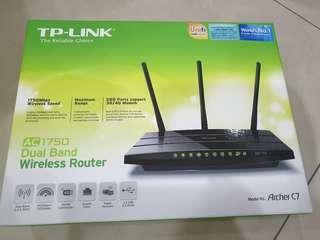 No using anymore because maxis giving free router. 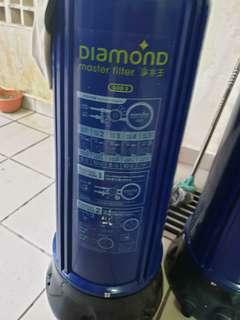 2 used Diamond master filter for sell. RM250 for 1 unit. 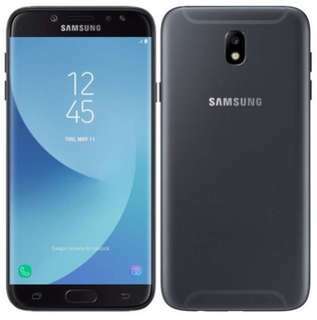 Buy 2 at RM450.